Workouts are more fun with friends. Bring a co-worker, family member, friend or even an out of town guest to the club for your next workout. Free with this reward point redemption. 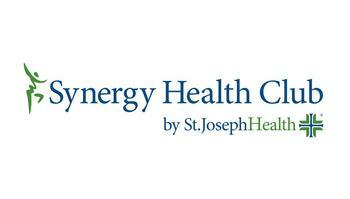 Share the Synergy Health Club experience with this week-long guest pass! Your guest will have unlimited access to the club for 7 consecutive days. 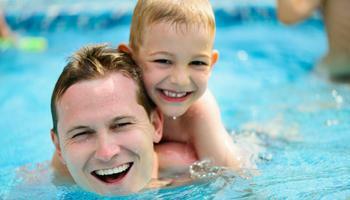 Inspire them to live actively, and you may just gain a permanent workout buddy! 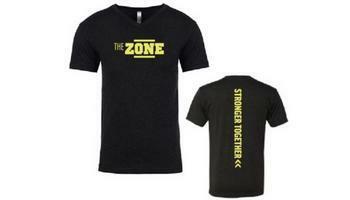 Be an ambassador for healthy living with this ZONE branded unisex Dry Blend-Shirt, featuring moisture-wicking properties to keep you dry and comfortable. 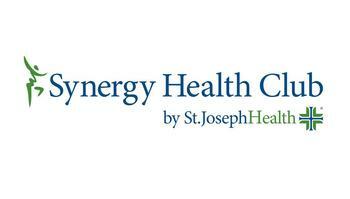 Synergy Health Club Gift cards valid for in-club purchases only. 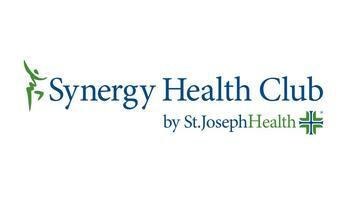 Gift cards can be applied to all eligible services, excluding membership dues. One gift card per purchase. If a purchase exceeds your gift card balance, the remaining amount must be paid by another payment method. No cash value and non-refundable.